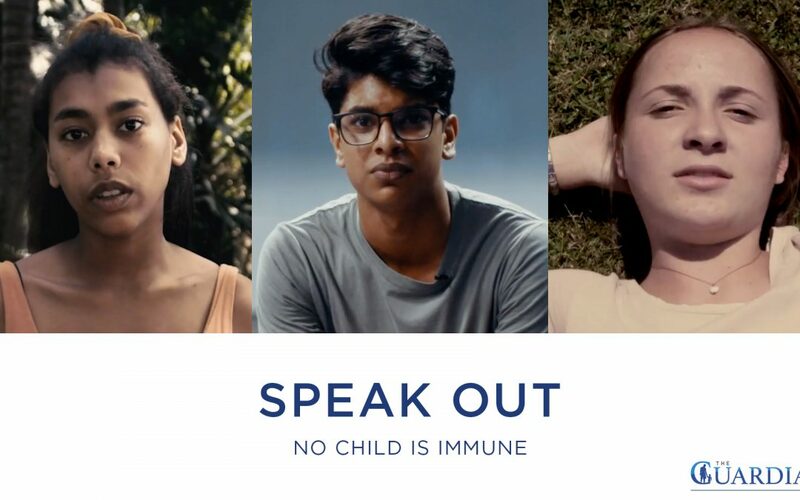 Aimed at children across the spectrum, the Speak Out campaign launched in April 2019. Learners today face many different obstacles like never before. Parents are also a lot more challenged regarding this environment they now find their children in. The Guardian App is an anonymous reporting solution for many of the issues the youth face today.